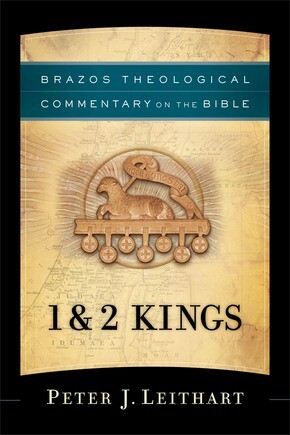 1 and 2 Kings is the second volume in the Brazos Theological Commentary on the Bible and follows Jaroslav Pelikan&apos;s volume on Acts. 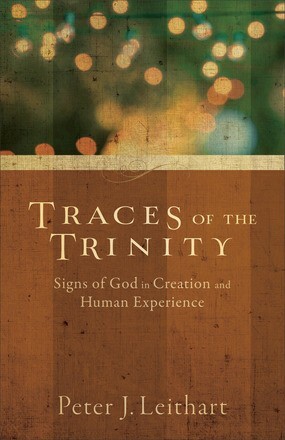 It is the first Old Testament commentary in the series. This volume, like each in the series, is designed to serve the church--through aid in preaching, teaching, study groups, and so forth--and demonstrate the continuing intellectual and practical viability of theological interpretation of the Bible.